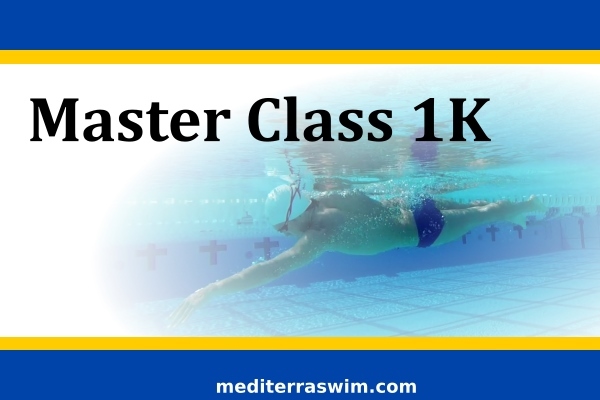 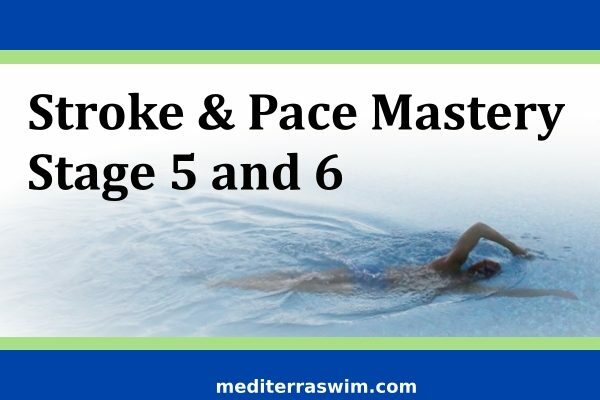 This 3-month course will guide you to achieve your first 1000 meter or a faster 1000 meter swim – with greater ease and enjoyment. This plan is suitable for new and sprint distance triathletes. 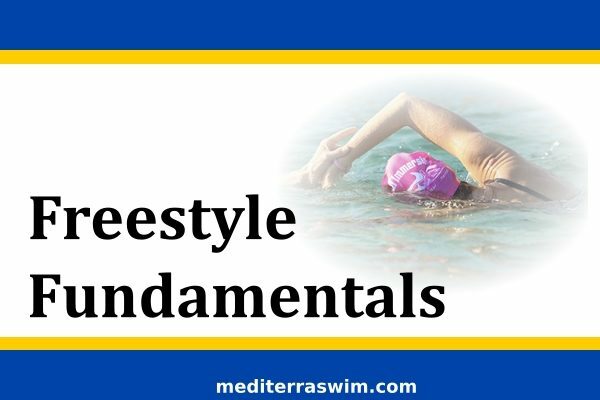 This training plan is quite suitable for new and sprint distance triathletes.